Four Tet announces London shows as “a positive force against greed and racism” - Pop It Records - NEW MUSIC EVERYDAY! 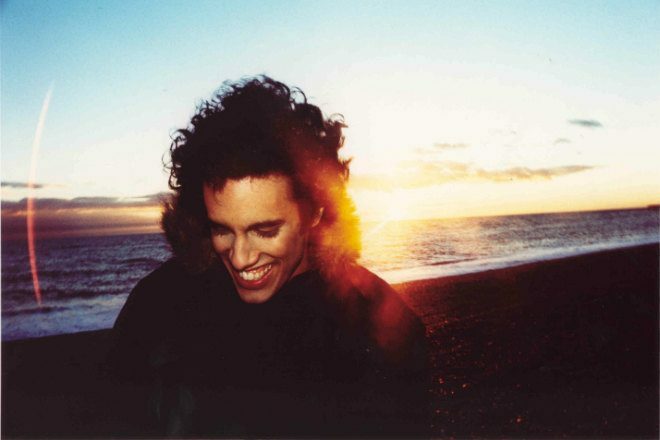 On October 10, 11, 12 and 13, Four Tet will take over O2 Academy Brixton for two live shows and two DJ all-nighters. He is yet to disclose who will be gracing the “crazy line-ups” the latter, but guests in the past include the likes Floating Points, Daphni and Josey Rebelle. Four Tet's using Ticketmaster's Verified Fan registry system in an attempt to "stop the touts". Tickets go on sale at 10am on August 31. Register here.